^He led the way ushering in the modern era of golf. Adored by high and low. RIP Arnie. One of the greats and a true gent. Just heard on the radio Max Walker dead. The Tasmania native played 135 first-class games, plying his trade in the Sheffield Shield for Victoria. After retiring from the game, Walker had a stint on Channel Nine's Wide World Of Sports program and surprisingly became a successful author as his book How To Hypnotise Chooks And Other Great Yarns becoming a national best-seller. In 2011 he was awarded a Member of the Order of Australia "for service to cricket at a national and international level as a player and commentator, and to the community through a range of youth and social welfare organisations". Walker was a prominent face in the It's Crunch Time campaign, which aimed to encourage people to get screened for bowel cancer. Met him several times, a really nice bloke. 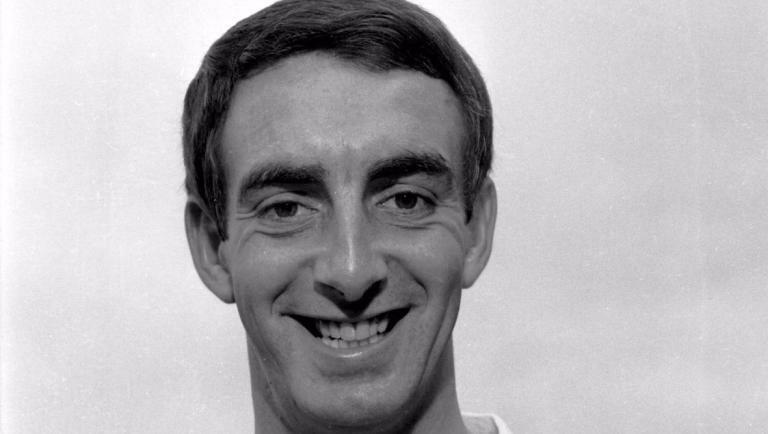 Graham Hawkins, the former Wolves player and manager, has died. He was 70. Hawkins was diagnosed with non-Hodgkin Lymphoma in August 2009 and while bravely fighting the disease, he tirelessly raised money for fellow cancer patients at Shrewsbury’s Royal Hospital. A boyhood Wolves supporter, he was believed to be one of the few people in football to have played for his local club, managed them, before then undertaking a scouting role. He made 35 first-team appearances for Wolves and as a player he helped the team win promotion to the top flight in 1967, before leading them to promotion as manager in the 82/83 season. 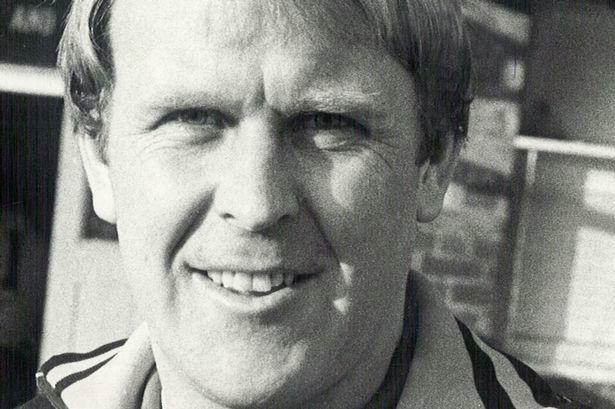 Laurie Dalrymple, managing director of Wolves, said: “Graham made a huge contribution, not only to Wolves but to football in general during his career. “He ensured his place in Wolves’ history books by managing the team to promotion to the top flight in the 82/83 season. “He was widely respected and well-liked, both inside and outside of football. “Not just because of the very successful career he forged but his character off the pitch and the time he had both for professionals in the game and for supporters. The flags outside Molineux have been lowered to half-mast and there will be a minute’s applause ahead of Wolves’ home fixture versus Norwich on Saturday. No links ? Nonsense. Both of his British Open wins were on link courses. 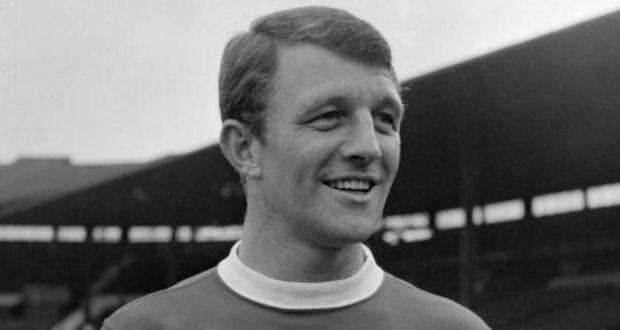 Former Manchester United and Arsenal striker David Herd has died at the age of 82. The Scotland international was a significant figure for United as the club was rebuilt following the 1958 Munich air disaster. He will be remembered when both teams wear black armbands during Sunday’s Premier League fixture at home to Stoke, another of his former teams. Herd is perhaps best remembered for scoring twice in United’s 3-1 FA Cup final defeat of Leicester in 1963. The trophy was their first since the Munich tragedy, and his goals contributed to the tally of 145 that makes him United’s 13th highest goalscorer. ‘Hot Shot’, as he was also known, later contributed to league titles in 1965 and 1967 in the process of making 265 United appearances. “Everybody at Manchester United is saddened to hear of the passing of David Herd,” the club posted on manutd.com. Herd left United for Stoke a month after they won the European Cup against Benfica in 1968, a triumph to which he contributed little having suffered a broken leg the year before. His career began at Stockport County, who in 1954 sold him for £10,000 to Arsenal, where he scored 97 goals in 166 games prior to his £35,000 transfer to United in 1961. Herd, who was born in Hamilton but grew up in Manchester’s Moss Side, briefly managed Lincoln in the early 1970s. After leaving football, he owned two car garages until he retired in 1999. Obviously not remembered, because I don't see them wearing any black armbands. John Gleeson, the former Australia spinner, has died at the age of 78 in Tamworth, New South Wales. Gleeson was Australia's 242nd Test cricketer and played 29 matches between 1967 and 1972. He took 93 wickets at an average of 36 with five-wicket hauls. 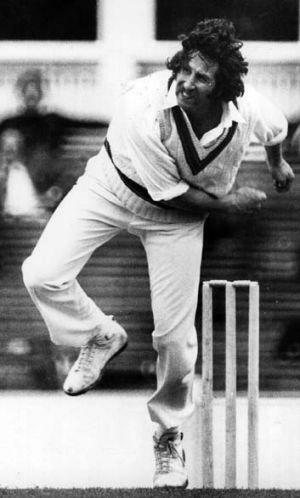 Gleeson also claimed 430 first-class wickets in a 116-match career between 1966 and 1975, predominantly for New South Wales. "He's sadly passed away in the Tamworth hospital, aged 78," the Cricket Australia website quoted former Australia captain Ian Chappell as saying during a Matador Cup game. Gleeson was one of the early unorthodox spinners, delivering with an unusual action like Australia's Jack Iverson before him and Sri Lanka's Ajantha Mendis decades later. "The folded finger-spinner they called him," Chappell said. "He came from Tamworth, started out his cricket life as a wicketkeeper and he fiddled around flicking these balls … I think he started with a table tennis ball, and developed into a very fine finger spinner. "I spoke to him the other day, he'd come to grips with his situation and his last words were to me, 'Don't fret, mate, I'm in good shape'." Cricket Australia chief executive James Sutherland said: "John captured the imagination of cricket fans everywhere as he bamboozled batsmen with his odd bowling grip, borrowed from another mystery Australian spinner, Jack Iverson." "We were deeply saddened to hear of John's passing and are truly appreciative of his contribution to the game, which, beyond his distinguished playing career, included time as an administrator with World Series Cricket. As a cricketer, he will be remembered as someone who played for his country at the highest level and, with his unique skills, had the ability to regularly dumbfound the best batsmen in any team." Farewell to former Queensland Maroons and Brisbane Rugby League winger Terry Butler. 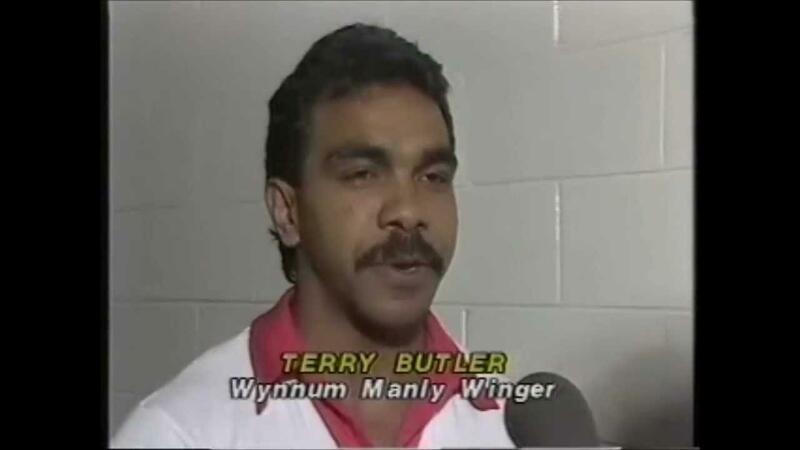 Butler, a Townsville Souths junior, passed away 4 October aged 58 after a battle with lung cancer. Butler represented Queensland in the second game of the 1983 Origin series and will forever be recognised in elite company as FOG No. 39. During his time with the Seagulls, he played alongside internationals including Wally Lewis, Rod Morris, Colin Scott, Bob Lindner, Greg Dowling and Miles. He also played in Wynnum Manly’s 1984 premiership-winning team. 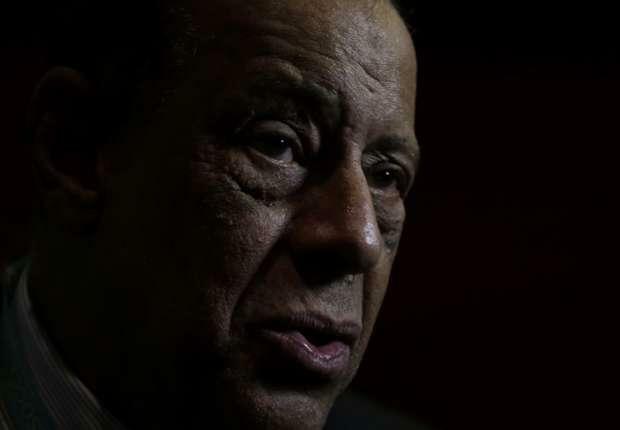 Former Brazil captain Carlos Alberto Torres, widely considered to be one of the greatest defenders of all time, has died at the age of 72. Torres, who skippered the 1970 Selecao squad to World Cup glory, suffered a heart attack and passed away on Tuesday. But could they do it on a wet Wednesday in Hull? Former British and European heavyweight champion Jack Bodell has died at the age of 76. Bodell, who was known to have been suffering with dementia, built his reputation in the competitive domestic heavyweight scene of the 1960s and 70s. The Southpaw first won the vacant British title against Carl Gizzi in 1969. 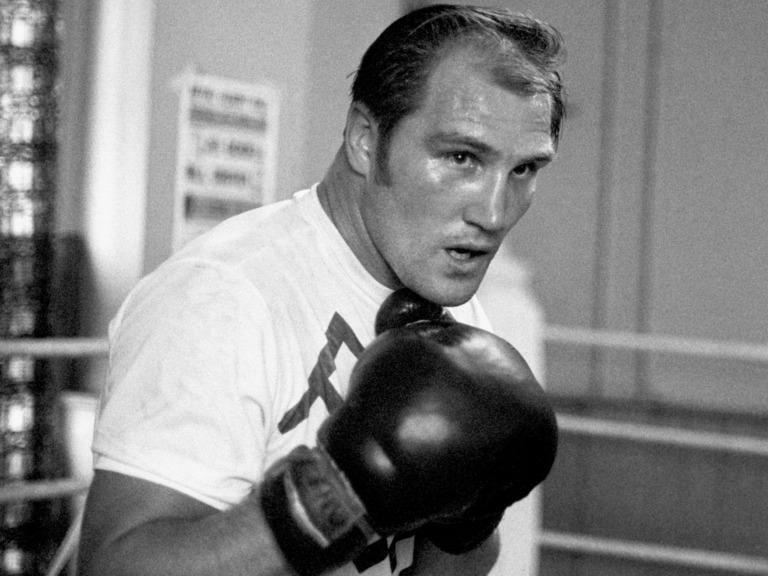 He lost it in his second defeat by Henry Cooper in his next fight, before regaining it two years later on the night he also won the Commonwealth and European titles from Joe Bugner. Among other notable fights, Bodell also defeated Brian London. He suffered a knockout loss to Jerry Quarry in 1971, and fought for the last time when he was stopped by Danny McAlinden at Villa Park in 1972. Bodell fought 71 times in total, winning 58 of those bouts - 31 by knockout - with 13 defeats during a career that lasted for just over a decade. 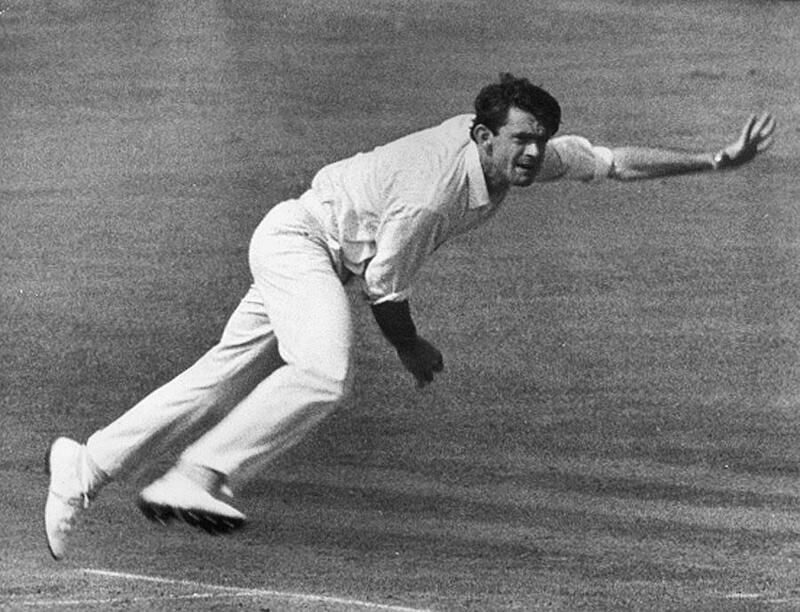 Former South Africa allrounder Trevor Goddard died aged 85 on Friday night. He had been in poor health for some time. Goddard's career spanned 41 Tests between 1955 and 1970; he scored 2516 runs and took 123 wickets. His only century came against England in 1965, while his economy rate of 1.64 remains the third best of all time. 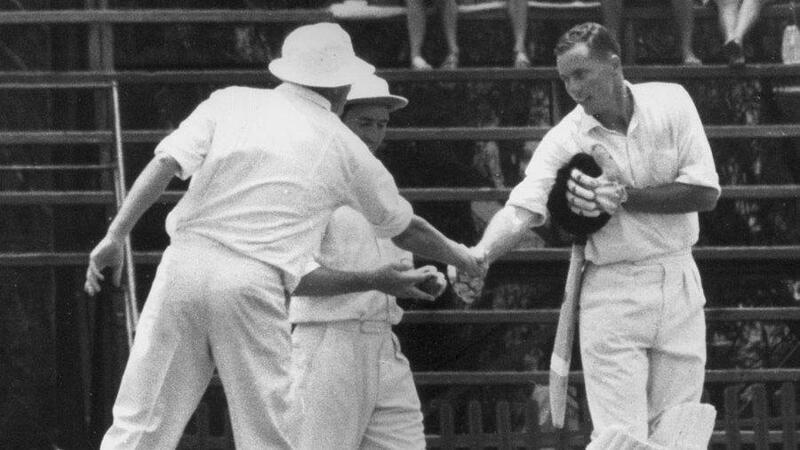 Goddard captained South Africa on their tour to Australia in 1963-64, a series they drew. He also played in the 1969-70 series, won by South Africa at home, but his career came to an abrupt end after the third Test. By then, Goddard had announced his unavailability for the upcoming tour of England and with the series won, he was left out. In all, Goddard played 179 first-class matches, largely for Natal, and scored 11289 runs at an average of 40.60 and took 534 wickets at 21.65 apiece. After his cricket career, Goddard became an evangelist priest. He was severely injured in a car crash in 1985 but recovered and continued his religious work. Former Rangers player Davie Provan has died at the age of 75 after a long illness, the club has announced. The defender made more than 250 appearances for the Ibrox side during his 12 years there between 1958 and 1970. He was inducted into the Rangers Hall of Fame having featured in the 1967 European Cup Winners' Cup Final against Bayern Munich, as well as picking up Scottish Cup and League Cup winners medals for the club. The left back went on to play for Crystal Palace and Plymouth Argyle before finishing his career with St Mirren. Rangers managing director Stewart Robertson paid tribute to the former player who was part of the treble-winning side of 1964. He said: "On behalf of everyone at Rangers Football Club I would like to offer my sincere condolences to Davie Provan's family and friends. "He was a huge part of the Club for decades and he enjoyed a terrific playing career here. Davie worked at Ibrox for a number of years as a matchday host and was also a vital member of John Greig's backroom staff during his time as Rangers Manager. "His loss will be felt by everyone associated with the Club and our thoughts are with Davie's son Graham, daughter Yvonne, and his two grandsons Callum and David at this difficult time." Three-time Derby-winning jockey Walter Swinburn has died at the age of 55. Swinburn, who had been suffering from epilepsy, died peacefully at home. One of the most gifted jockeys of his generation, Swinburn will forever be associated with the great 1981 Derby winner Shergar who he rode to victory when only 19 years old. ^Wow, only 55yo. RIP Walter. Yes, but he left us some wonderful memories. BRIAN FLETCHER, who rode three winners of the Grand National including two on Red Rum, has died, aged 69. 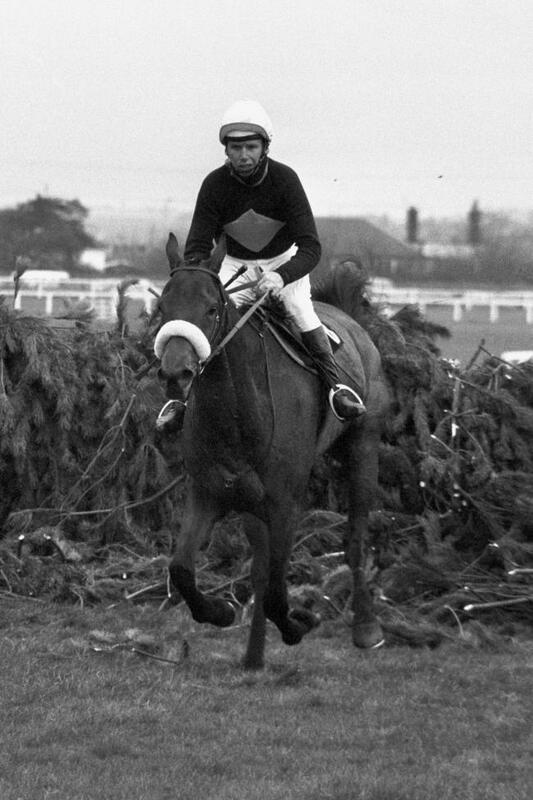 Fletcher first came to prominence at Aintree when he steered Red Alligator to third place in the famous renewal won by Foinavon in 1967, when just a 19-year-old. He made no mistake the following year on the Denys Smith-trained Red Alligator and went on to become part of Aintree folklore for his wins on Ginger McCain's Red Rum. The Jockey Club, owners of Aintree, tweeted: "Deeply saddened to hear about the passing of Brian Fletcher, an @AintreeRaces legend. Our condolences to his family and friends." The National story of Red Rum began back in 1973 when he caught the gallant Australian chaser Crisp in the final strides of one of the most thrilling finishes in the race's history. But for Fletcher, the drama began to unfold two fences from the winning post. He saw Crisp flash his tail, and with the confidence born of having already been a National winner with Red Alligator, Fletcher crouched lower in the saddle. Red Rum went on to become the most successful horse ever to race over the daunting Aintree fences, teaming up once more with Fletcher the following year, although Tommy Stack was on board for 'Rummy's' third win in 1977. A glittering career also saw Fletcher win the Scottish National as well as finish runner-up to Josh Gifford in the jockeys' title race. He retired in 1977. He said some years ago he did not regard either of Red Rum's victories in the Grand National as the best race of his career, but instead plumped for the Aintree great's triumph in the Scottish version of 1974. 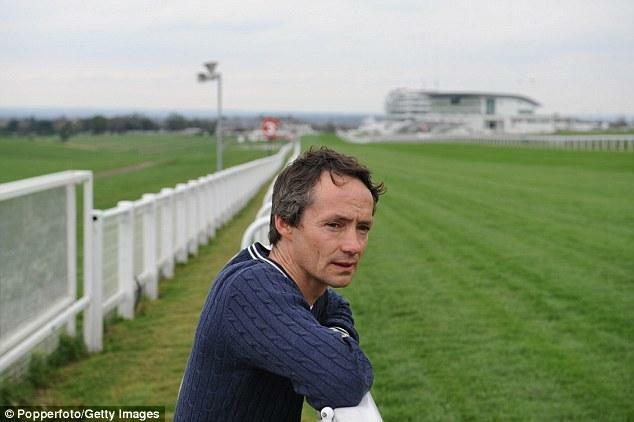 Recalling the worst moment, which was when he lost the ride on Red Rum - "I was devastated," he said. Former champion jockey Peter Scudamore described Fletcher as an "unsung hero". He told Press Association Sport: "He was an unsung hero and without the unsung heroes of that era National Hunt racing wouldn't be where it is today. "It goes without saying he was a very good horseman and to win the Grand National three times is an incredible achievement. "It's just a shame that after he finished in racing you didn't hear a lot about him." Former jockey now trainer Chris Grant left school as a 15-year-old to work for Smith, and remembered Fletcher from his early days at the yard. He said: "I was just starting out when Brian was finishing, so I didn't know him that well, but he was someone you always looked up to. "Red Alligator won the National in 1967 and I didn't start with Denys until 1972, but you obviously knew when you were in the yard what Brian had achieved. "He had an unbelievable record over the National fences, obviously. "He was a top-class rider." Nigel Payne has been associated with the National since the 1970s in his role as press officer and said: "I remember Brian as someone whose name is imprinted on the Grand National in respect of his two wins on Red Rum and his victory on Red Alligator. "He's someone we had contact with since his retirement, I'd spoken to him a couple of times about certain promotions and it has come as a bit of a shock. He is one of the iconic names associated with Aintree and perhaps he didn't get the recognition he deserved. "To win the Grand National three times is truly amazing and it is really sad news." 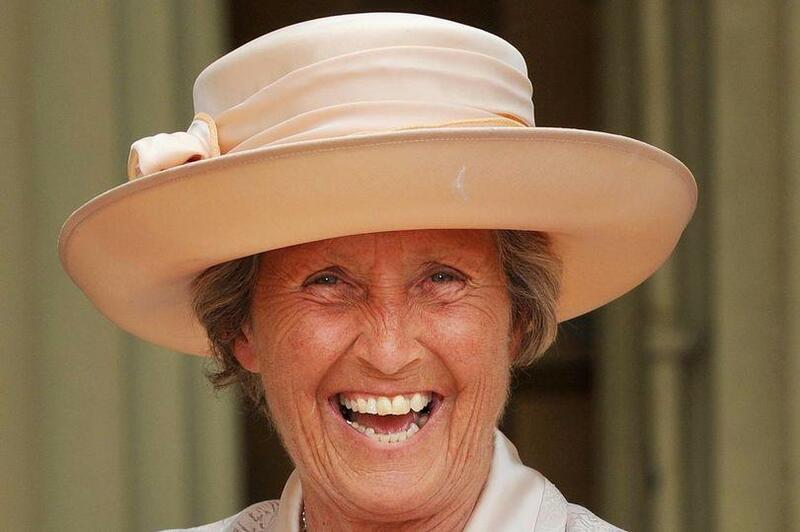 Wolverhampton Wanderers has announced that Baroness Rachel Heyhoe Flint OBE has sadly died after a short illness. Rachel, originally from Wolverhampton and a lifelong fan, was 77. A keen sportswoman, Rachel represented England at cricket, taking part in an Ashes series and a World Cup triumph during her 22 Tests. She also played football, hockey, golf and squash. Beyond cricket, Rachel became successful in fields of journalism and PR - this led her to Molineux and a long-term friendship with the late Sir Jack Hayward. At her beloved Wolves, Rachel worked as a PR officer, a Director and eventually the vice-president. She received an MBE in 1972 and her OBE was awarded in 2008. Rachel was also granted the Freedom of Wolverhampton in 2011. Wolves have announced that the flags at the ground are flying at half mast today, and that the players will be wearing black armbands in her memory when they take on Norwich at Carrow Road on Saturday. 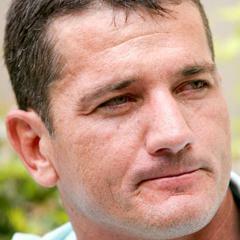 Johannesburg - Former Springbok scrumhalf Joost van der Westhuizen died on Monday after losing his battle with motor neuron disease. Van der Westhuizen was rushed to hospital in a critical condition on Saturday, his J9 Foundation confirmed. Despite stabilising and showing signs of acknowledging those around him, Van der Westhuizen passed away on Monday afternoon. Blue Bulls CEO Barend van Graan confirmed Van der Westhuizen's passing and expressed his condolences to his children, family and friends. "If there's one thing we can learn from Joost it was his passion for life. That we will never forget." Van der Westhuizen, who was diagnosed with the illness 2011, played 89 Tests for the Springboks between 1993 and 2003. He scored a then-Springbok record 38 tries and is widely regarded as one of the game’s finest-ever scrumhalves. Ajax great Piet Keizer has died aged 73 following a short illness, the 33-time Eredivisie champions have confirmed. The left winger was a one-club man and made 490 appearances for Ajax between 1961 and 1974, scoring 189 goals and establishing himself as an integral member of Rinus Michels' celebrated Total Football teams of the late 60s and early 70s. Keizer is fourth on Ajax's list of all-time appearance makers behind his former team-mates Sjaak Swart and Wim Suurbier, along with Danny Blind. 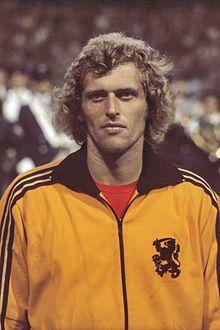 Only Henk Groot, Swart, the great Johan Cruyff and Piet van Reenen have more Ajax goals to their name. Under Michels in 1971 and his successor Stefan Kovacs in 1972 and 1973 that celebrated Ajax generation reached their zenith by winning three consecutive European Cups. Keizer played in each of the final triumphs over Panathinaikos, Inter and Juventus and was recognised as a star of the team alongside Cruyff and Johan Neeskens. His medal collection also included six Eredivisie titles, four KNVB Cups, two UEFA Super Cups and the 1972 Intercontinental Cup. A glowing tribute posted by Ajax on their official website described how there were "two schools" of supporters at the Amsterdam club, idolising Cruyff and Keizer respectively. "Similar contentions were among fans of the Beatles and the Rolling Stones," it read. Capped 34 times by his country, Keizer helped Netherlands to the final of the 1974 World Cup and scored 11 times for the Oranje. Ajax will wear black armbands against Sparta Rotterdam in tribute to Keizer and observe a minute's silence before Sunday's game.